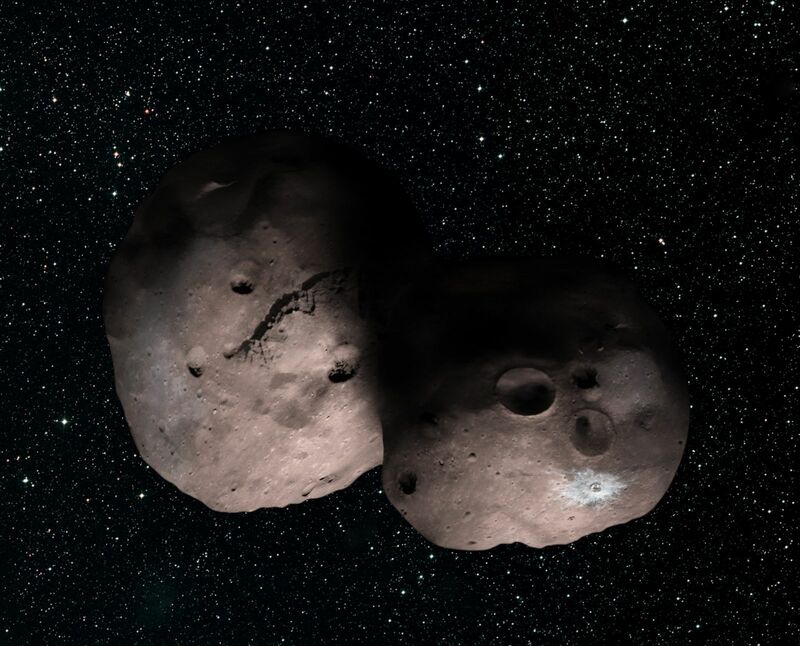 New Horizons’ second target – Kuiper Belt Object (KBO) 2014 MU69 – may actually be a binary system composed of two objects that either touch one another or orbit very close together, according to observations conducted by mission scientists when the KBO passed in front of a star on July 17, 2017. Members of the New Horizons team observed the occultation by deploying a network of telescopes along the path of MU69’s shadow in a remote part of Argentina. Their goal was to capture its shadow, thereby obtaining data about the KBO’s size, shape, orbit, and environment as well as information that will enable accurate refining of the spacecraft’s trajectory. 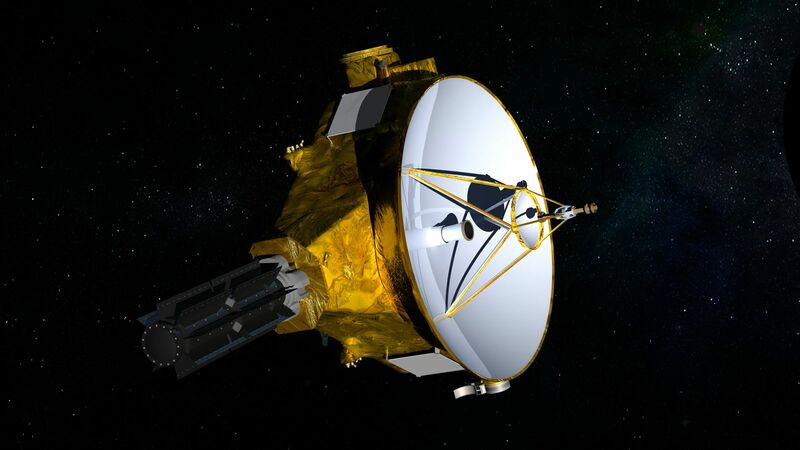 MU69 is the second target of NASA’s New Horizons spacecraft and part of its approved extended mission by the space agency. 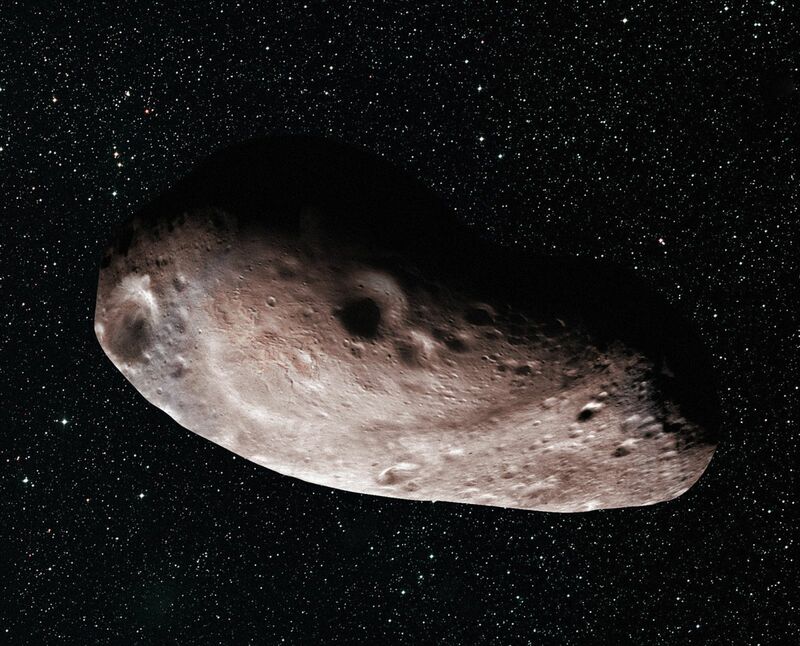 It will be the most distant object ever visited by a spacecraft. The probe famously flew by the Pluto system on July 14, 2015, obtaining a plethora of images and data about the binary Pluto-Charon and their four small moons. The July 17, 2017, occultation was the third of three such events this year, all of which were carefully observed by mission scientists after they used both the Hubble Space Telescope and the European Space Agency’s (ESA) Gaia satellite to pinpoint exactly where MU69’s shadow would fall on Earth each time. Based on data collected during the first occultation in June, mission scientists raised the possibility that MU69, located a billion miles (1.6 billion kilometers) beyond Pluto and more than four billion miles (6.5 billion kilometers) from Earth, might actually be a swarm of many small objects rather than a single object. However, observations conducted during the third occultation indicate the object is either two objects closely orbiting each other, a contact binary in which the two objects actually touch one another, or a single, strangely shaped object missing a large chunk of material. Mission scientists think it or both objects may be shaped like a “skinny football” – a shape formally described as an “extreme prolate spheroid”. Two of Pluto’s small moons, Kerberos and Hydra, as well as Comet 67P/Churyumov–Gerasimenko, are single objects composed of two lobes. New Horizons will fly by MU69 on January 1, 2019. From observations of the third occultation, scientists now have a better handle on MU69’s size, which they estimate to be no longer than 20 miles (30 kilometers) if the KBO is a single object. If MU69 is a binary composed of two objects, each one is estimated to have a diameter of nine to twelve miles (15–20 kilometers). Stern credited the successes of the occultation observations to the Hubble Space Telescope and Gaia Observatory, which provided crucial information about the path of MU69’s shadow on Earth on all three occasions. Occultation data and images are available on New Horizons’ KBO Chasers site.